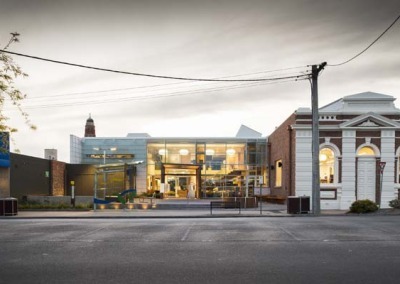 In regional communities the library is the hub of many important social activities across all ages. 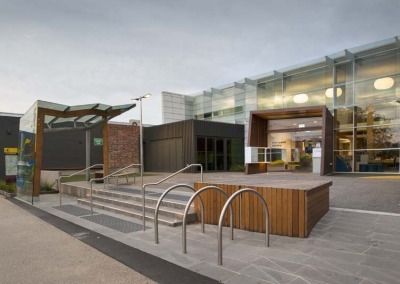 The re-development of the Bairnsdale Library precinct was a vitally important project which created innovative community open space with meeting places. 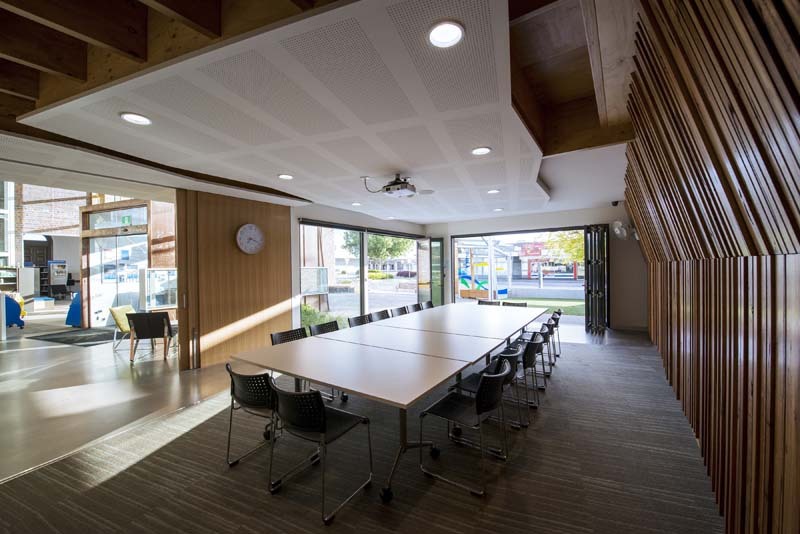 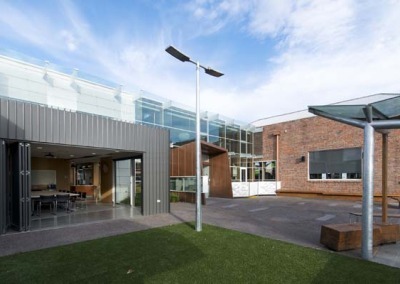 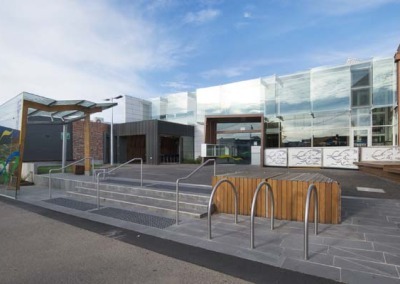 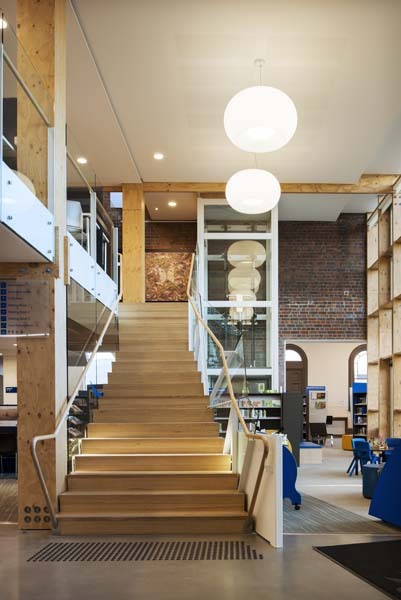 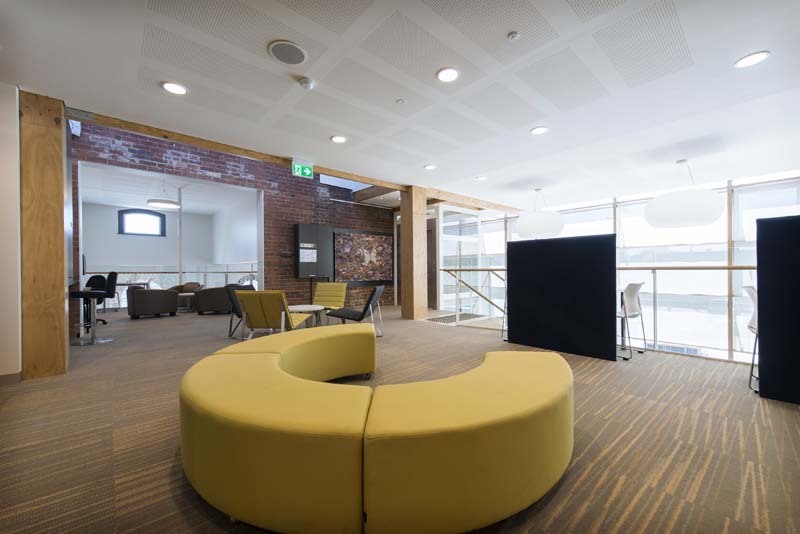 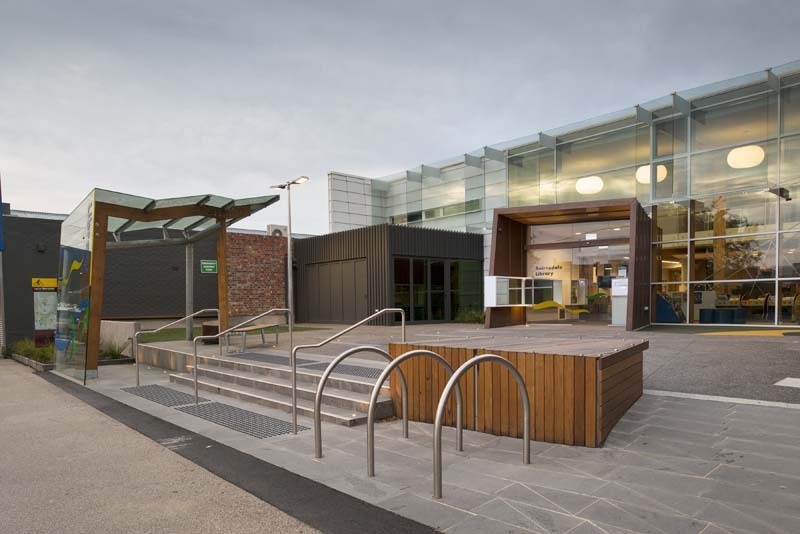 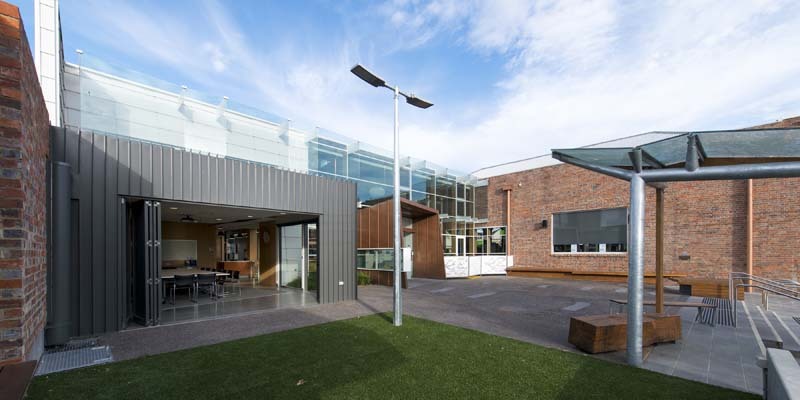 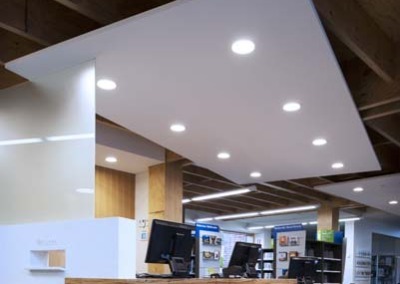 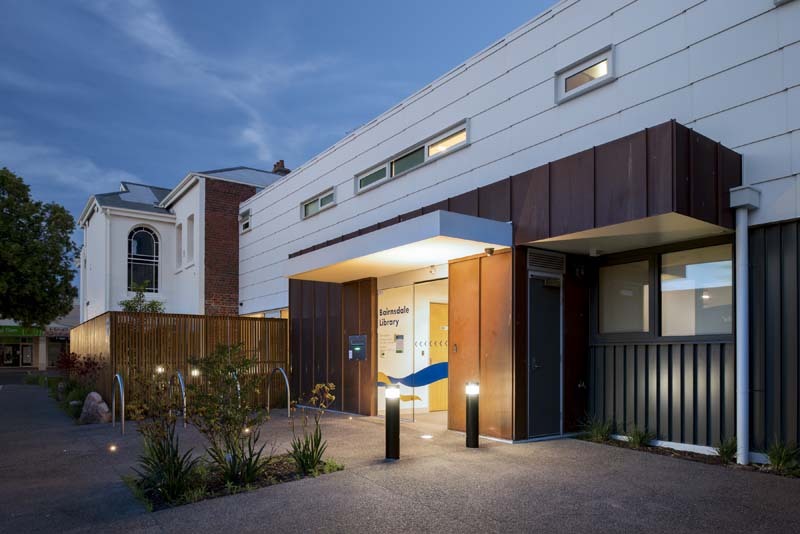 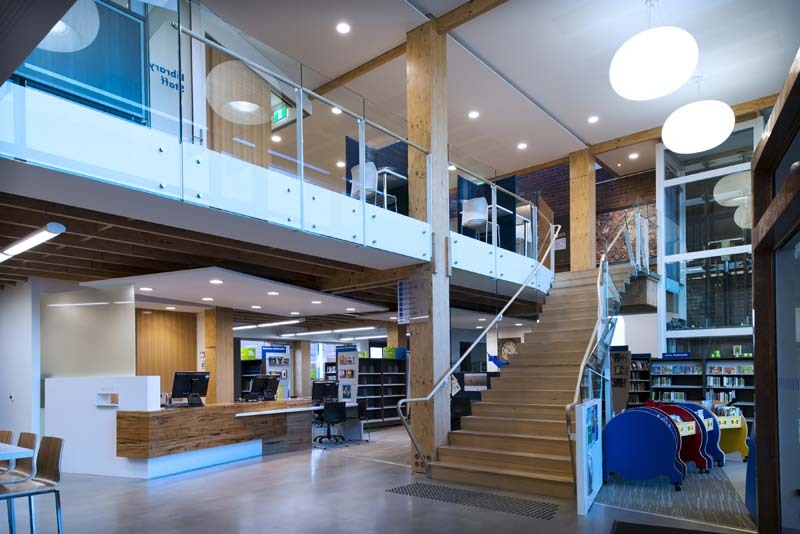 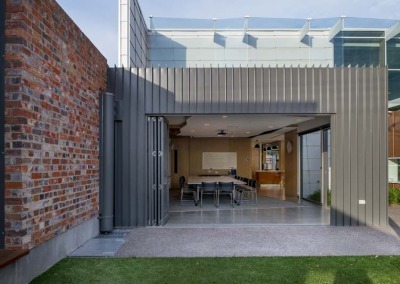 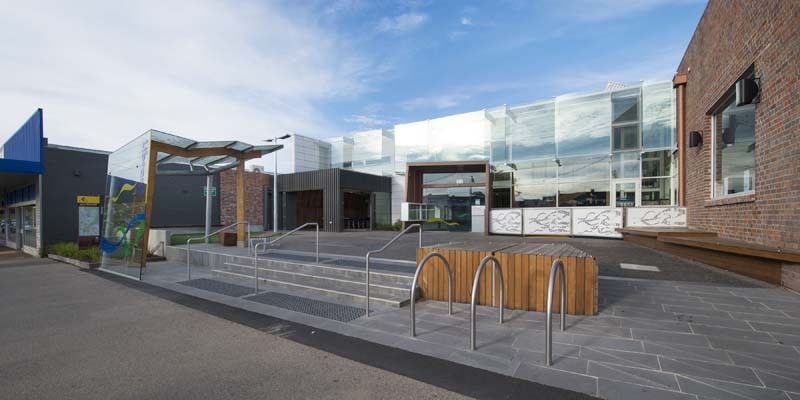 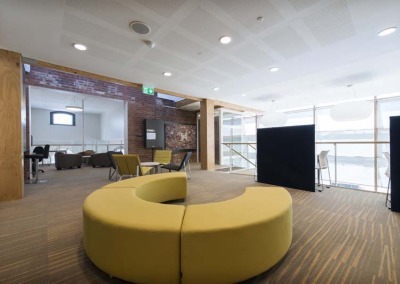 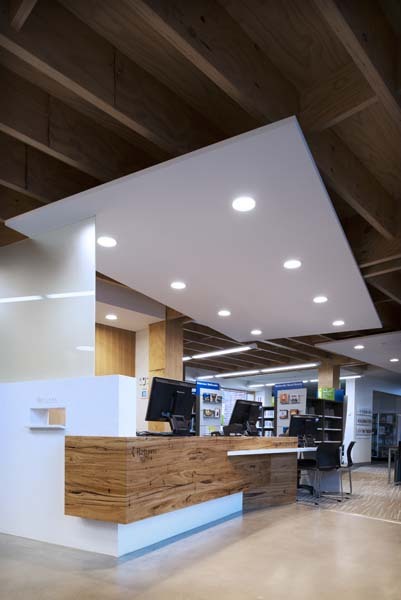 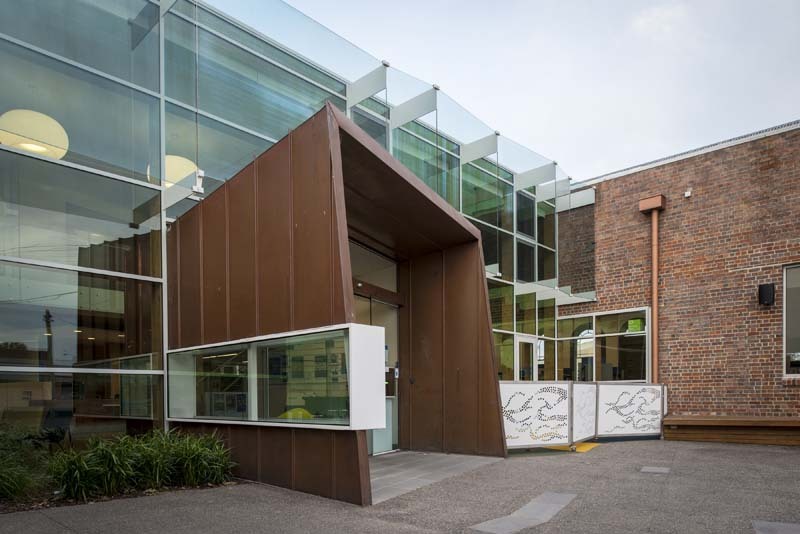 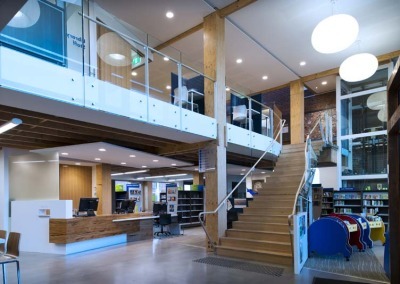 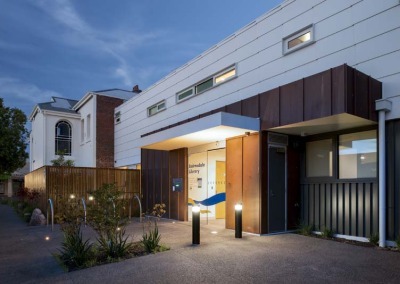 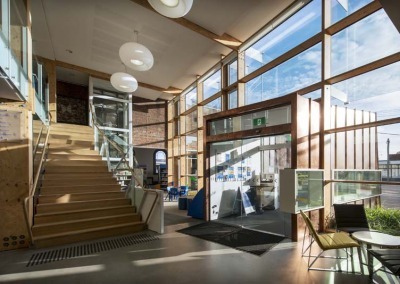 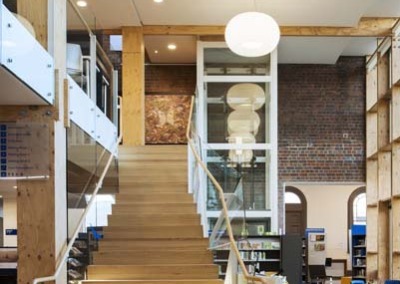 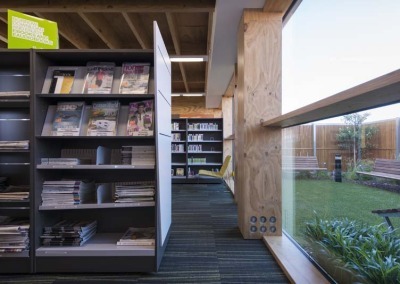 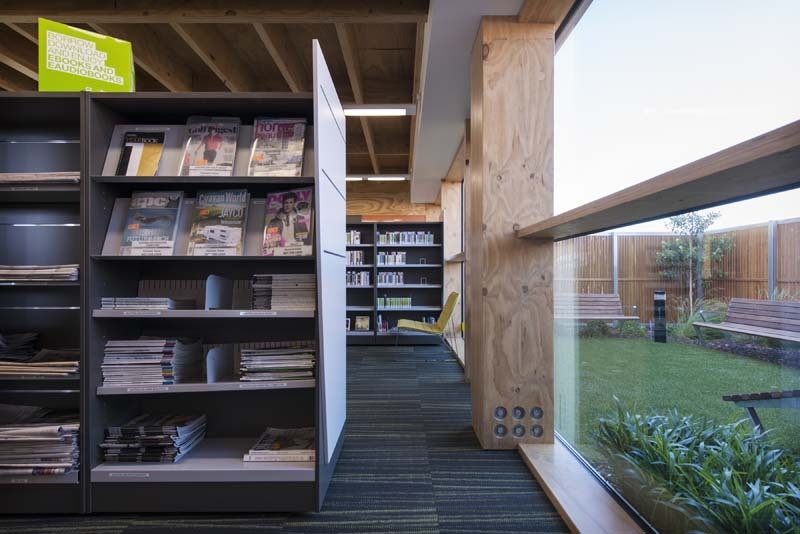 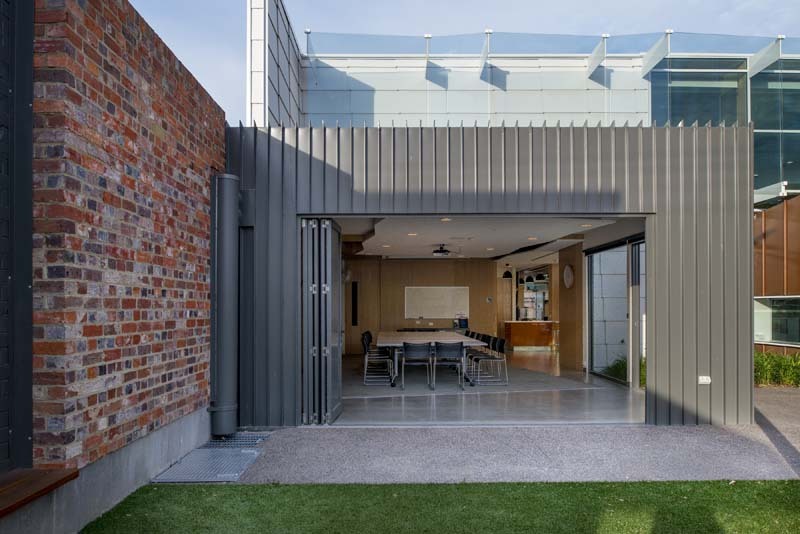 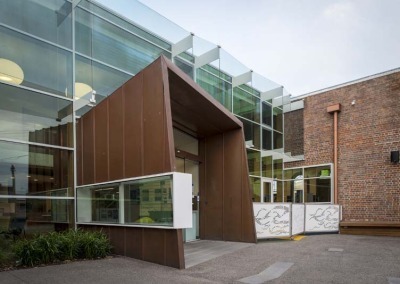 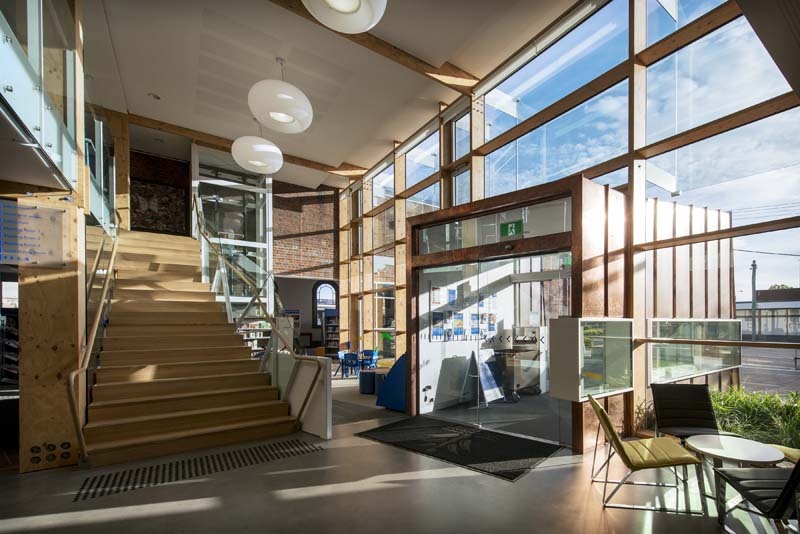 The $3.72m Bairnsdale Library Precinct – Community Access and Connection project was proudly completed by Brooker Builders. 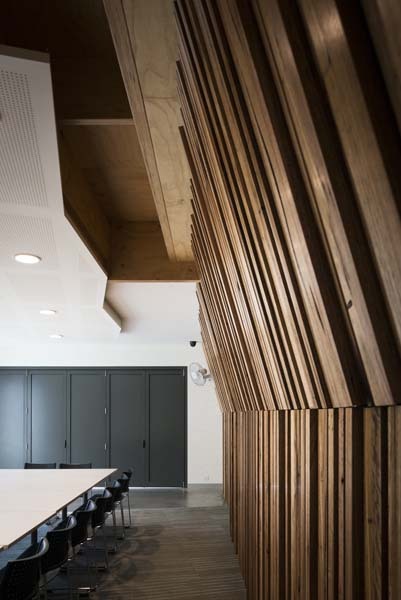 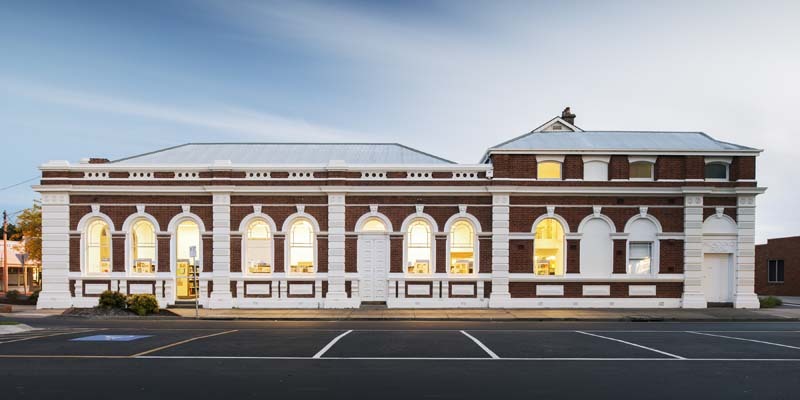 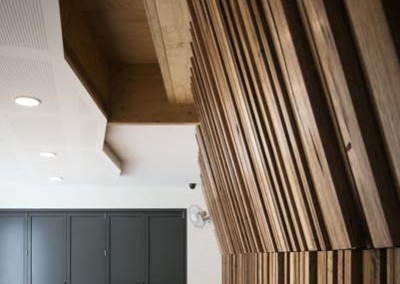 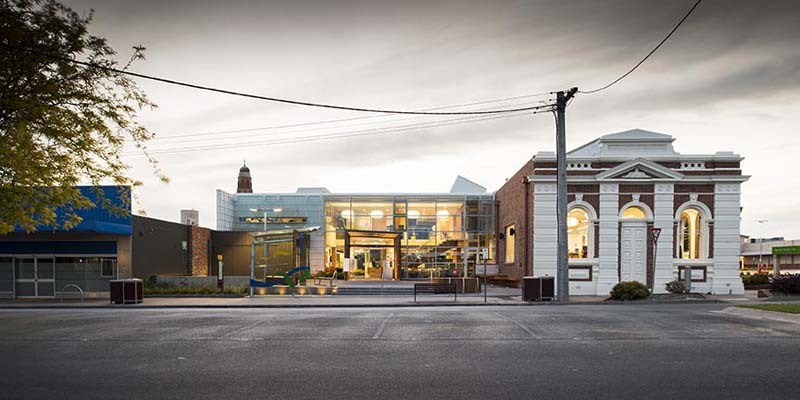 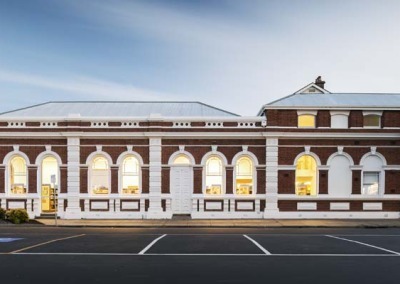 Asa an extension to an 1889 heritage Mechanics Hall, the new two story Bairnsdale Library has been designed to enhance its social, cultural and streetscape significance in this regional centre.